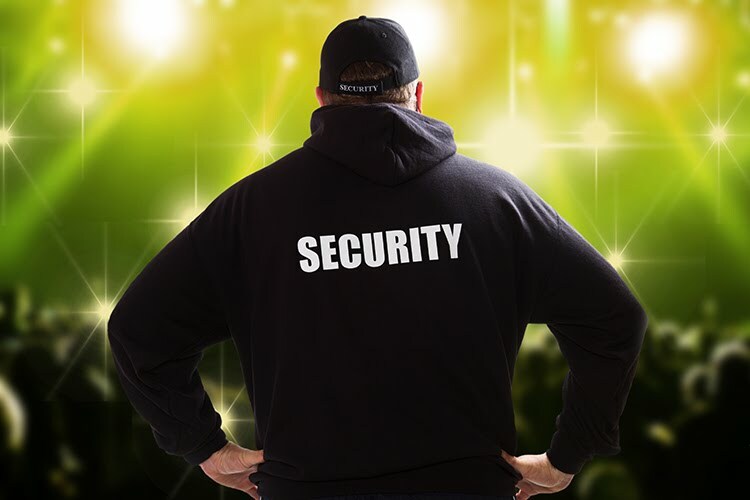 FPSG provides event security in South Florida to those who are involved and responsible with protecting guests and staff during events such as concerts, conventions, sporting events, festivals, private parties, functions, and award shows in South Florida. FPSG provides exceptional event security to insure the safety and protection of all who are involved during any South Florida private event. Call today for a customized event security program in South Florida to fit your needs regarding your special event at 954.998.4345.